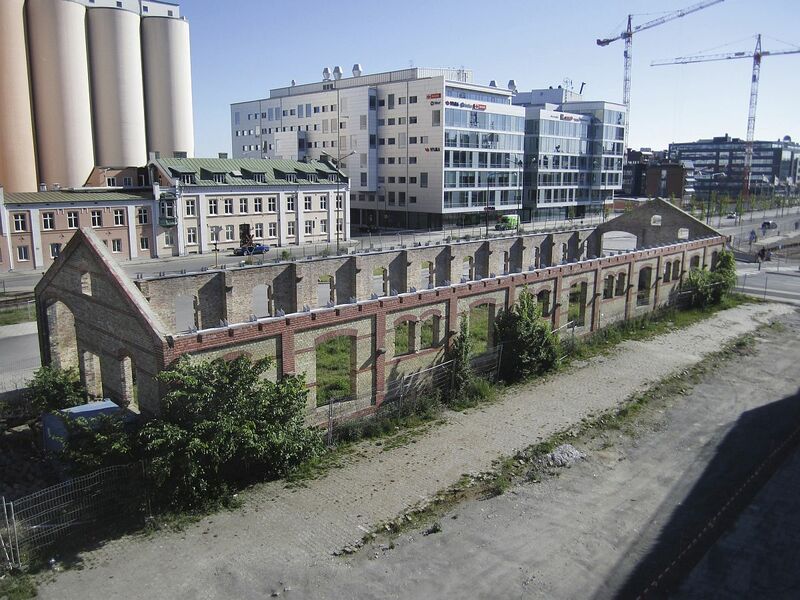 Another modern masterpiece chalked out of an old and ruined industrial structure, the Malmo Saluhall in Malmo, Sweden was a ruined, roofless freight depot near the Malmö Central Station. 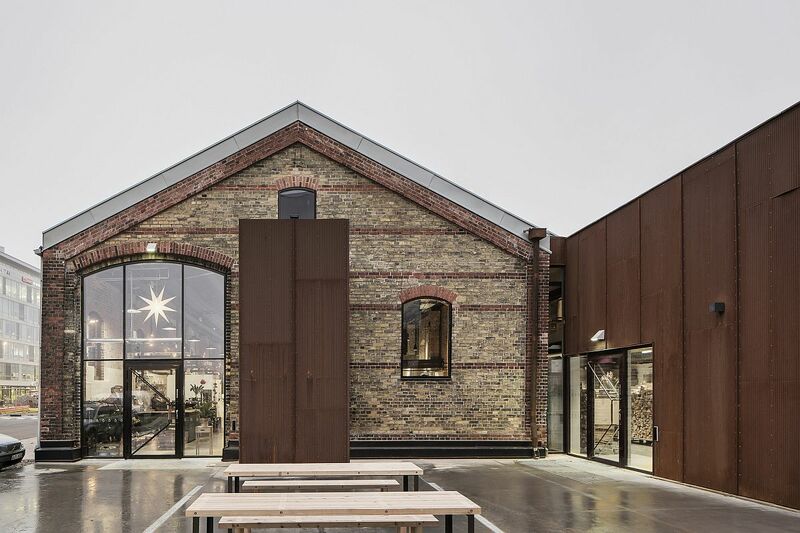 It was Wingårdh Arkitektkontor AB who transformed this empty and broken shell into a fabulous market hall that now houses over 20 vendors and restaurants even while charming its visitors with a unique aura that combines modernity with industrial roughness. 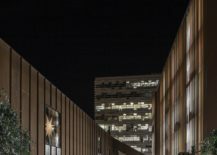 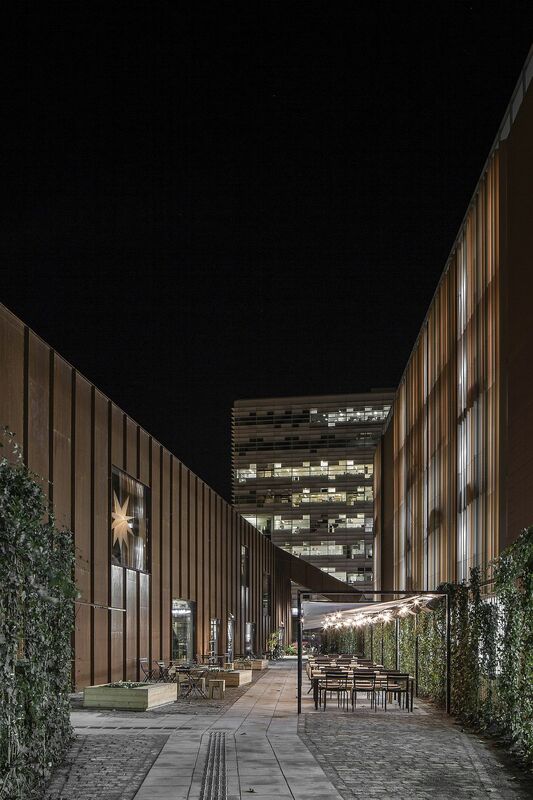 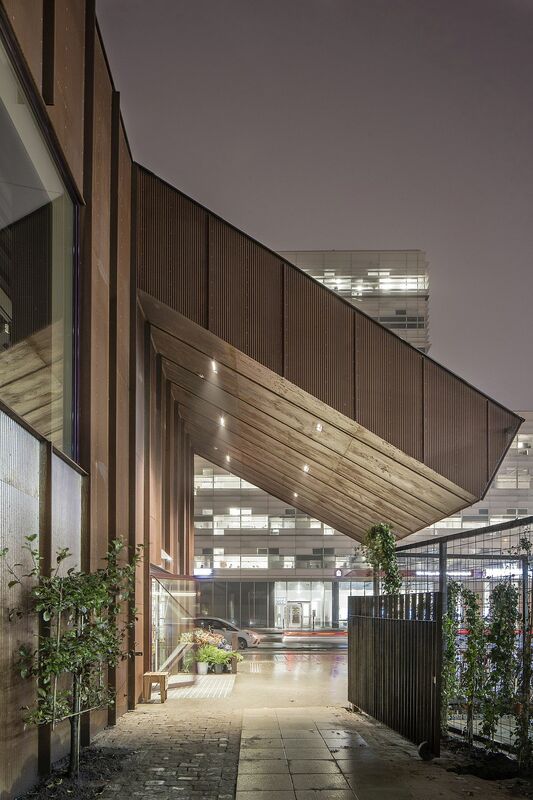 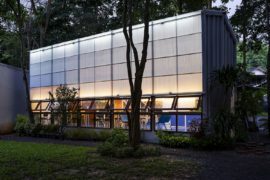 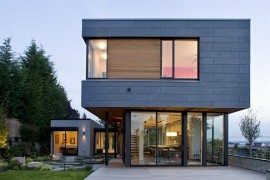 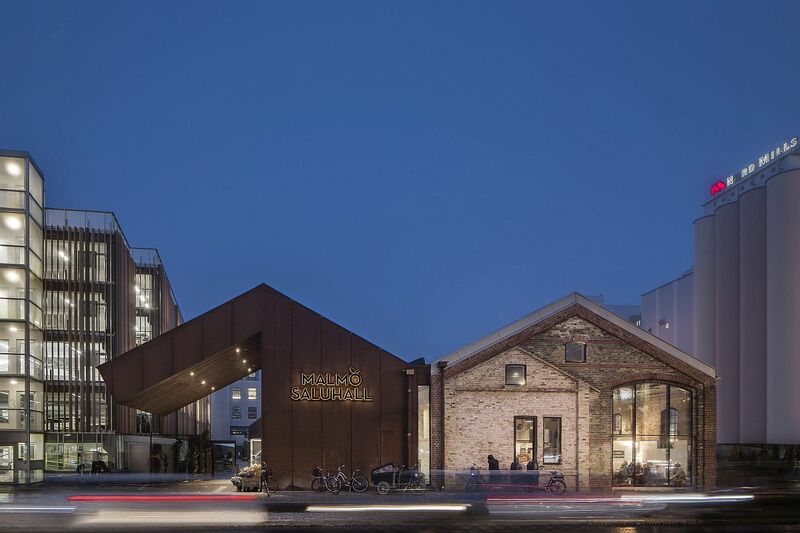 The external shell of the old building was preserved and enhanced while a new addition was carefully added creating a synergy between the present and the past! 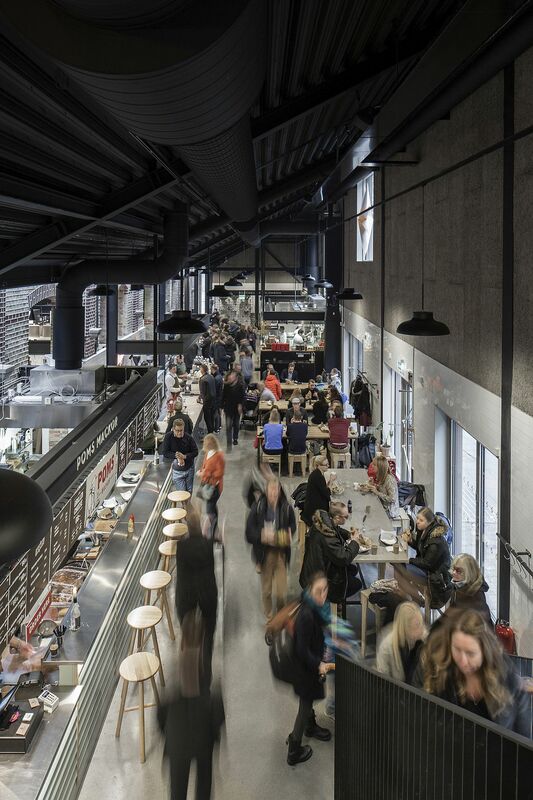 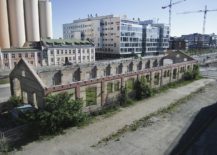 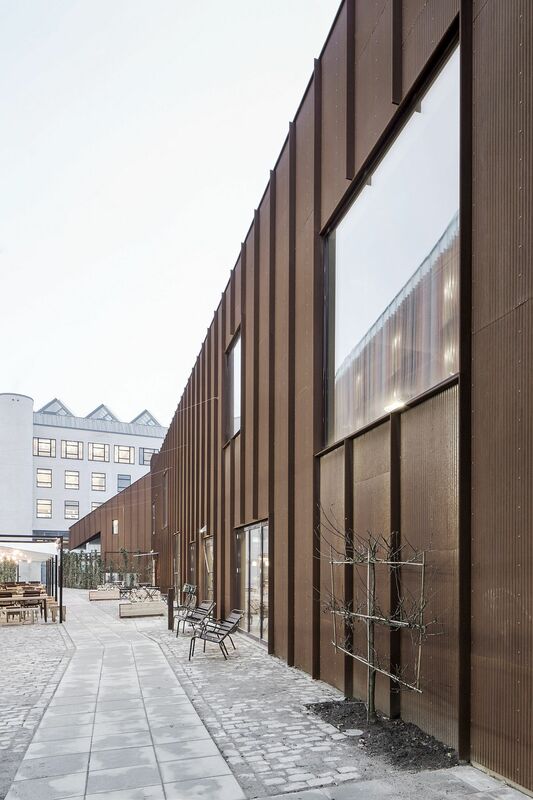 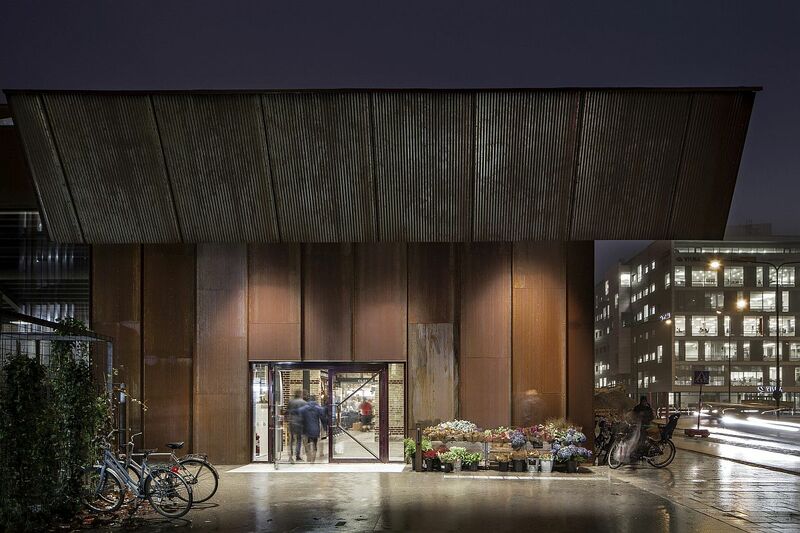 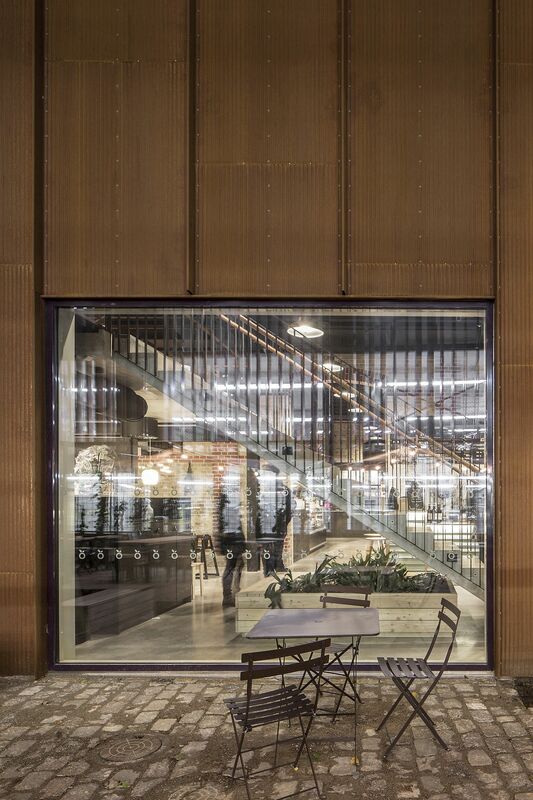 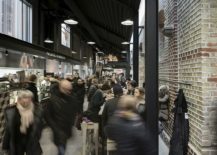 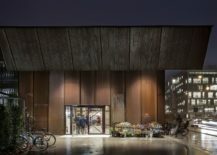 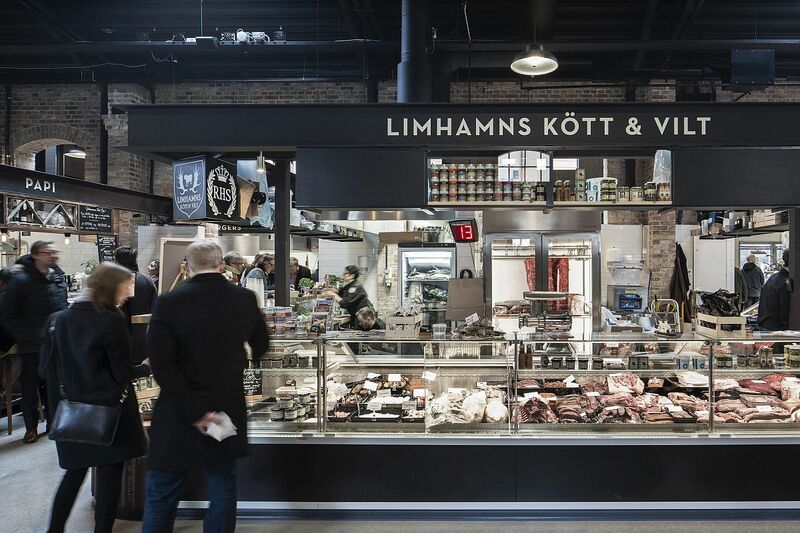 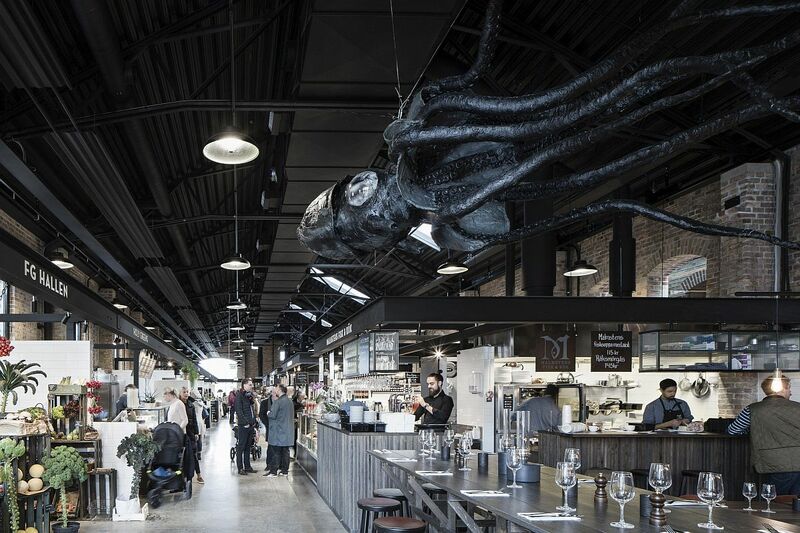 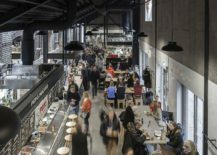 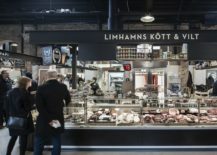 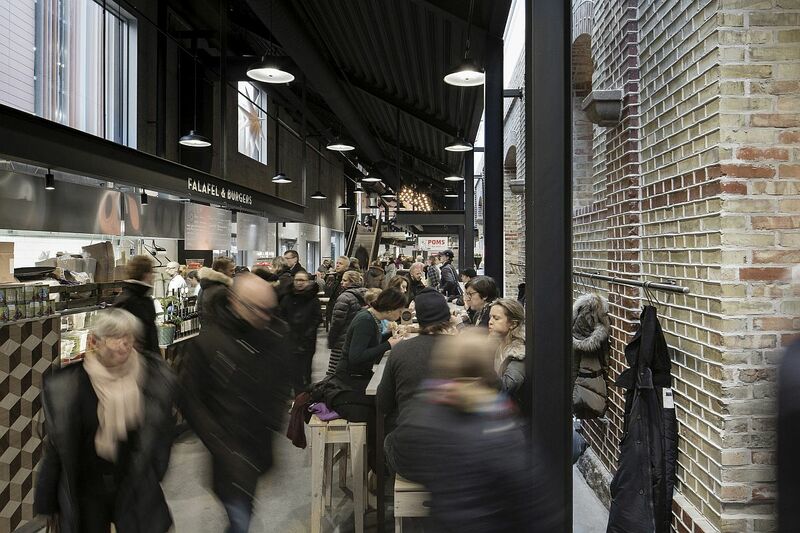 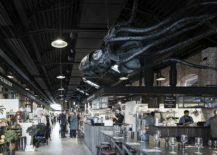 In 2013 Wingårdh Architects was commissioned to transform the ruin into a market hall for about twenty vendors and restaurateurs. 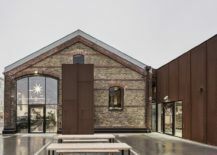 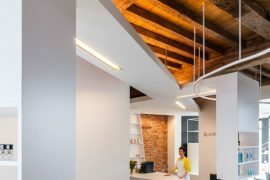 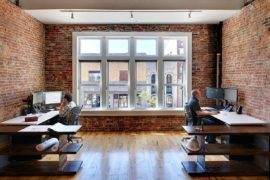 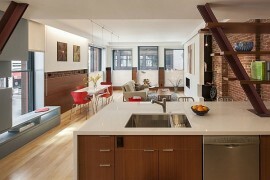 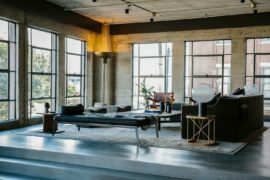 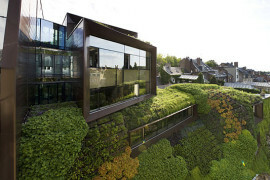 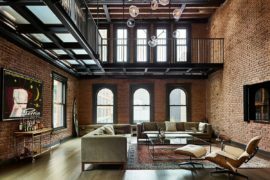 The initial intention was to add a similar volume onto the existing oblong brick building, but the plans changed when several layers of underground utilities were discovered on the site, reducing the buildable area of the lot.